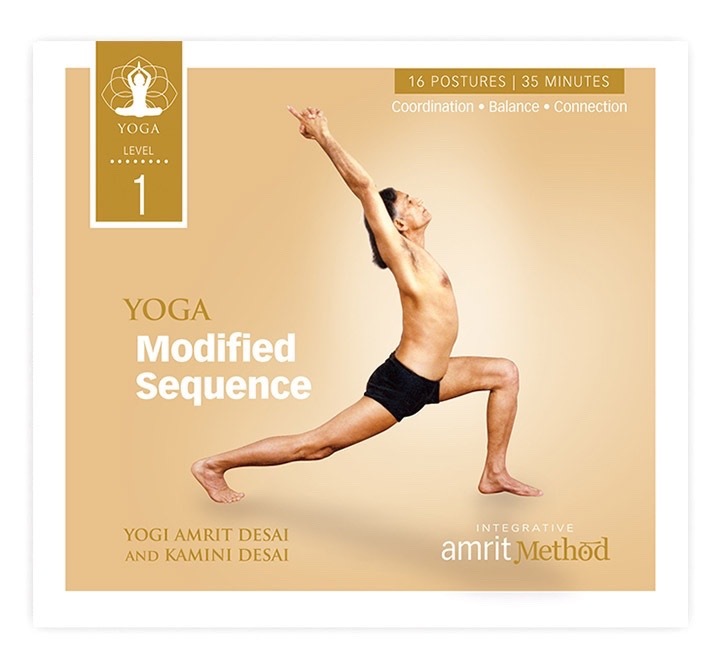 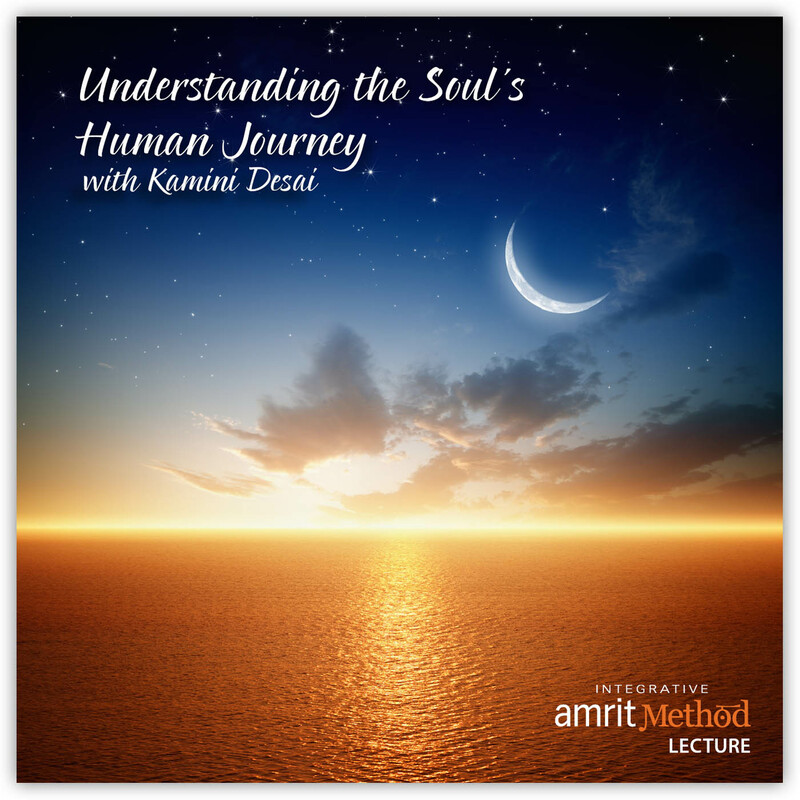 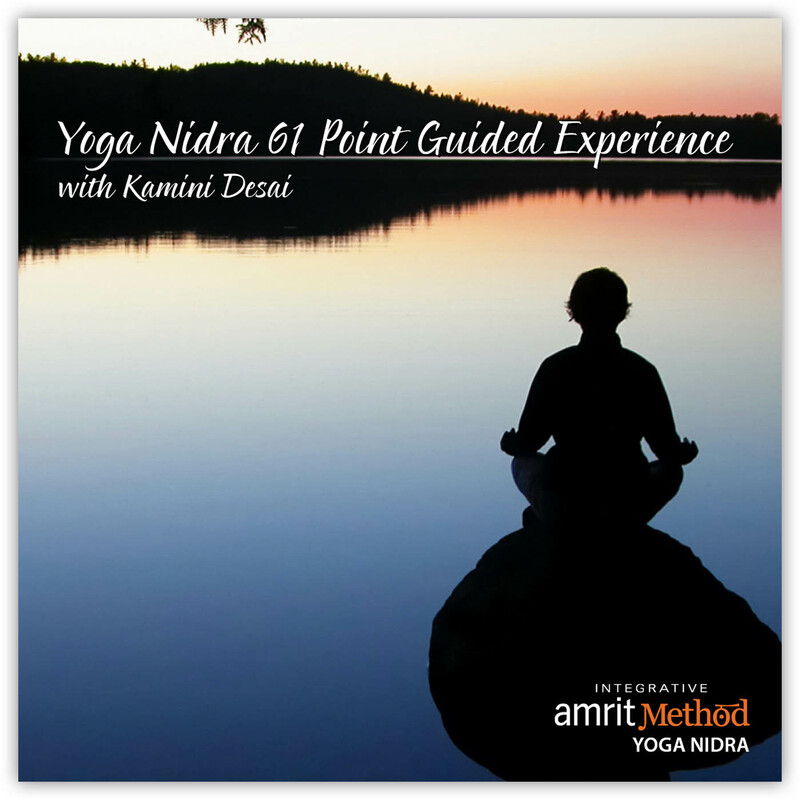 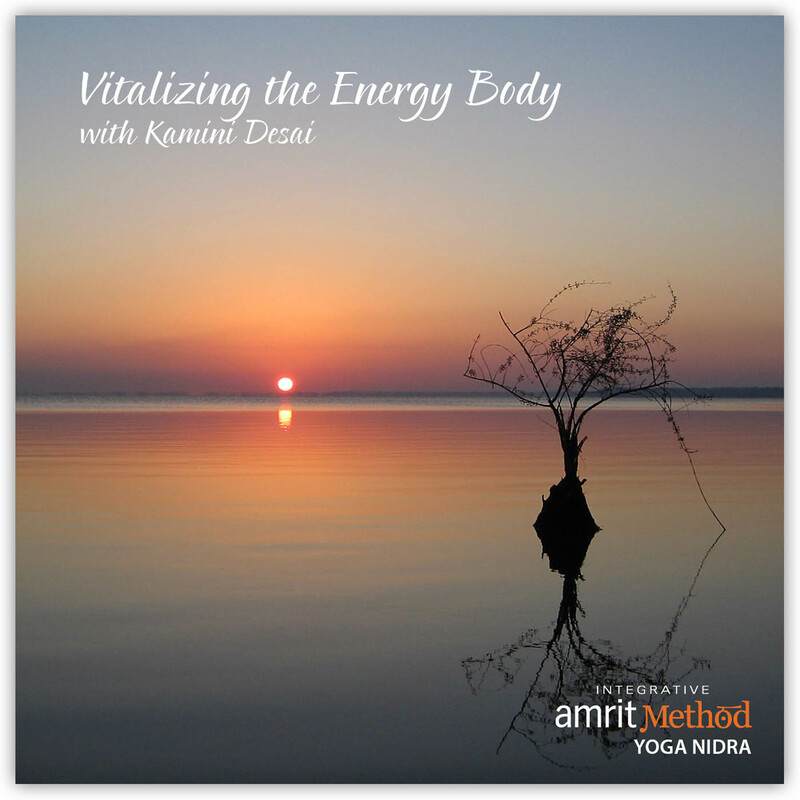 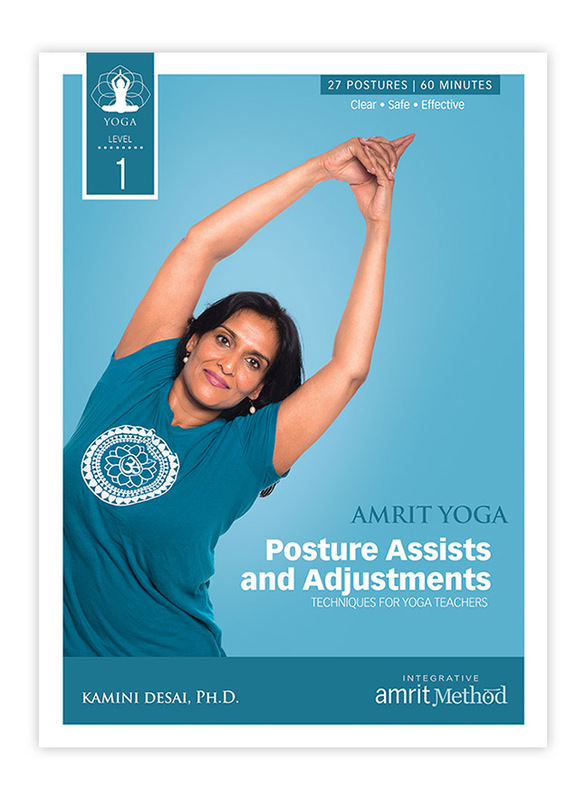 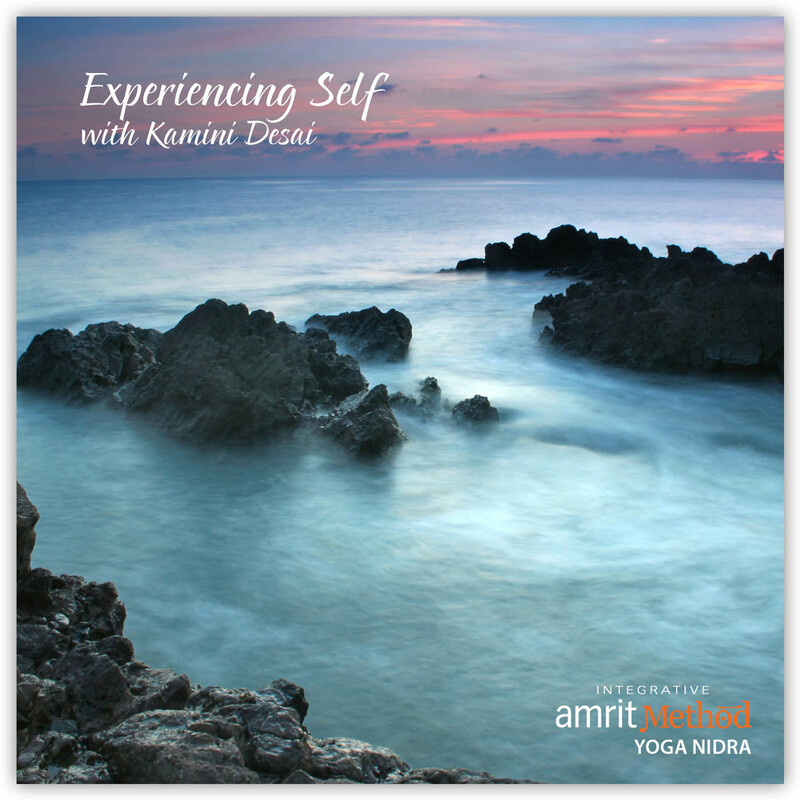 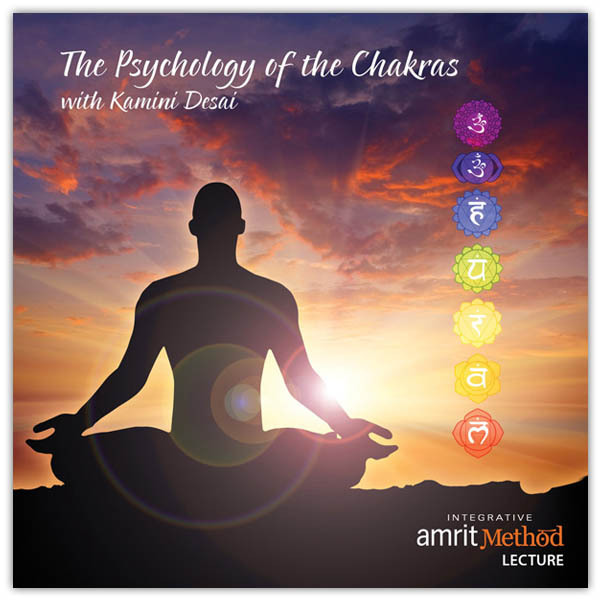 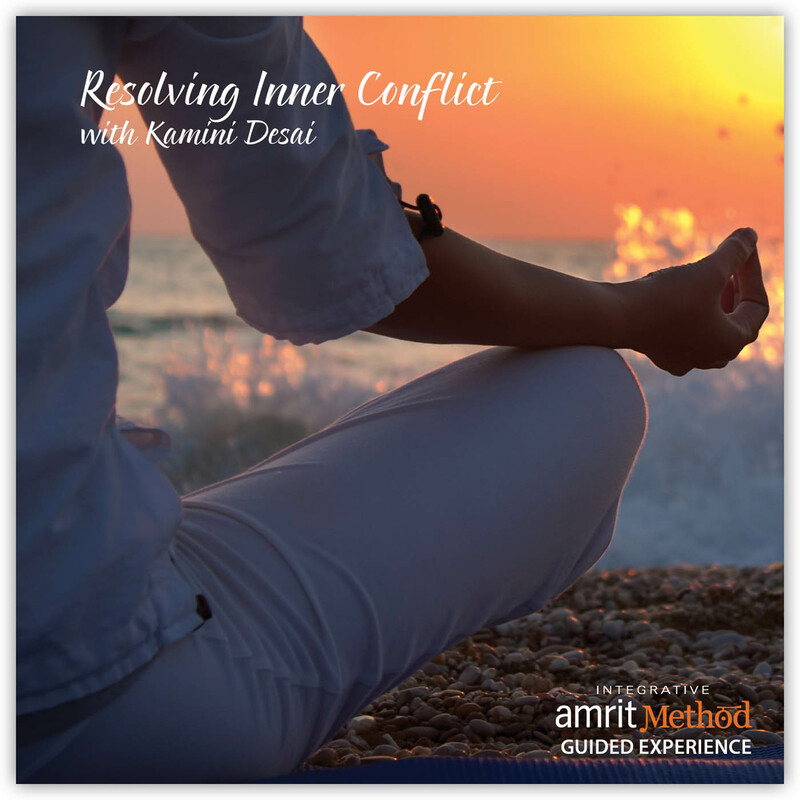 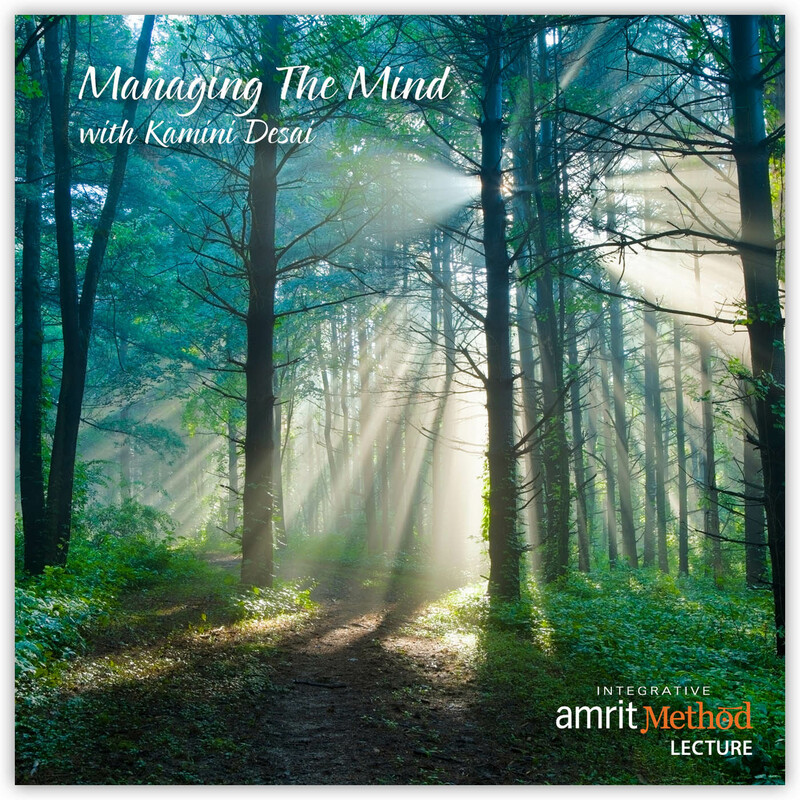 You are here: Home / Kamini Desai, Ph.D.
For the last 30 years Kamini has created unique body of teachings combining the ancient wisdom of yoga with modern psychology. 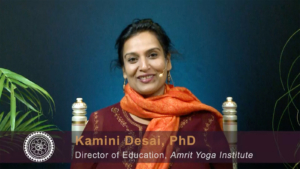 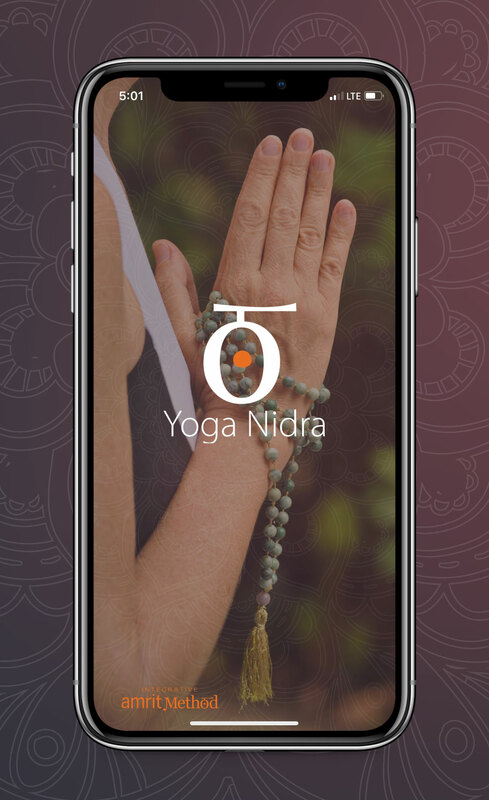 She is the Education Director and Core Curriculum Developer of the Amrit Yoga Institute, a cutting edge teaching center for advanced studies in eastern philosophy. 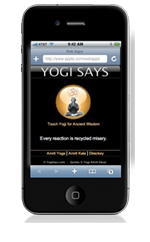 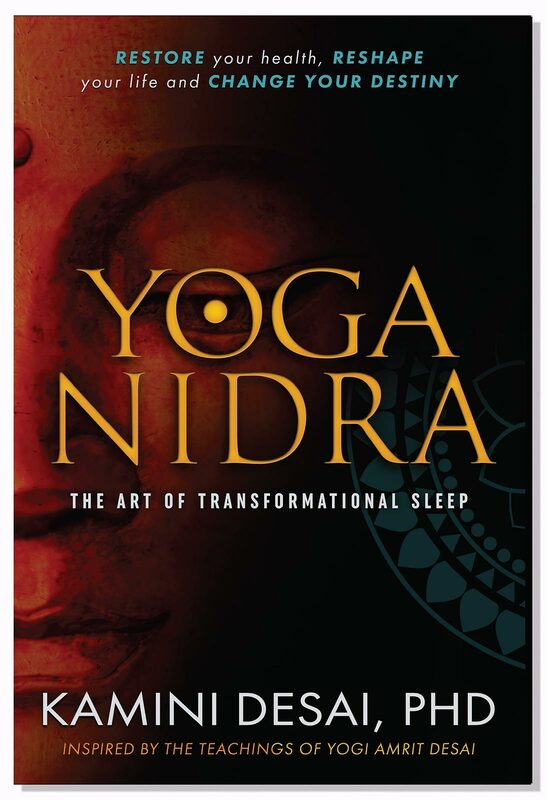 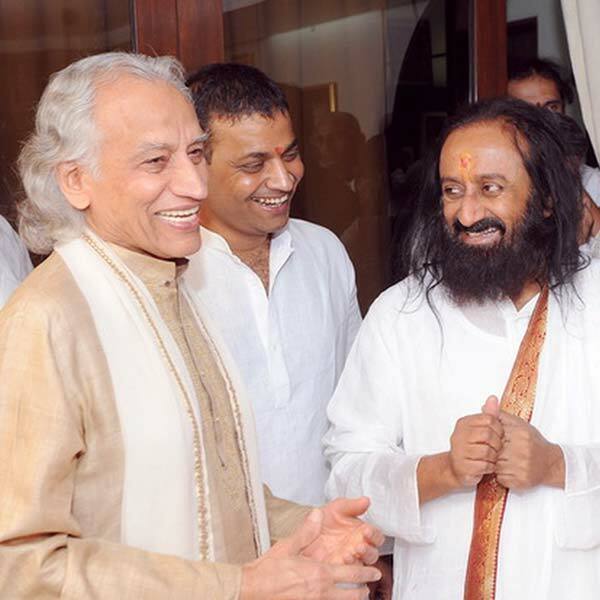 She is one of three Founding Directors of the International University of Yoga and Ayurveda with Dr. Vijay K Jain, MD. 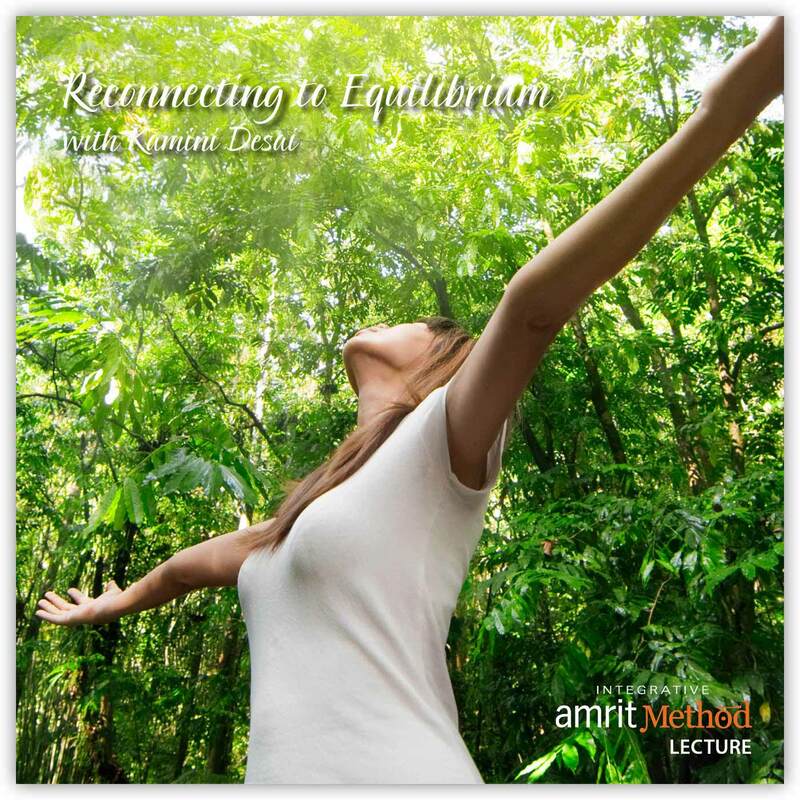 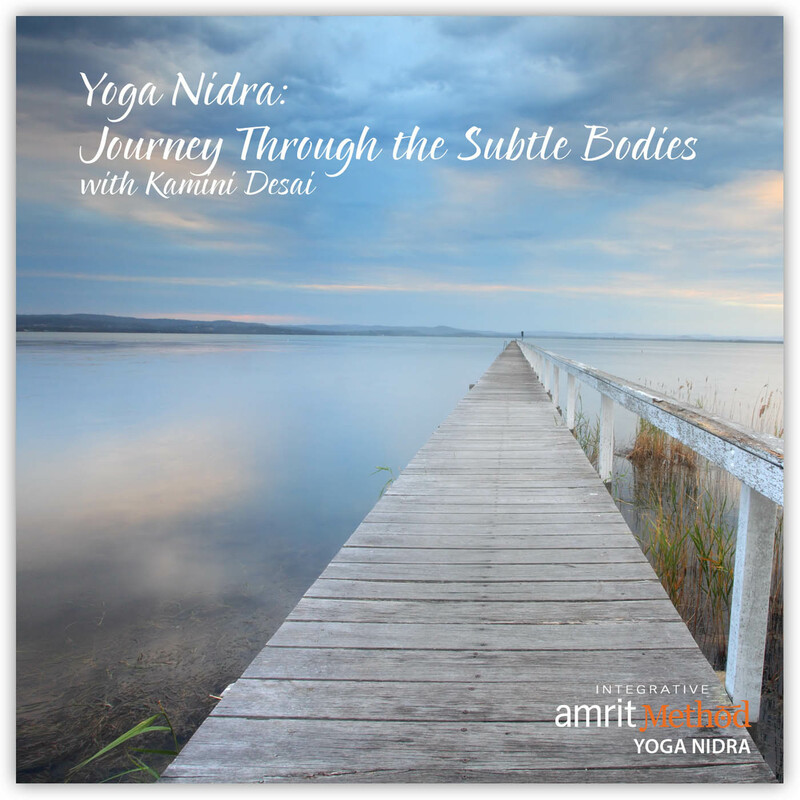 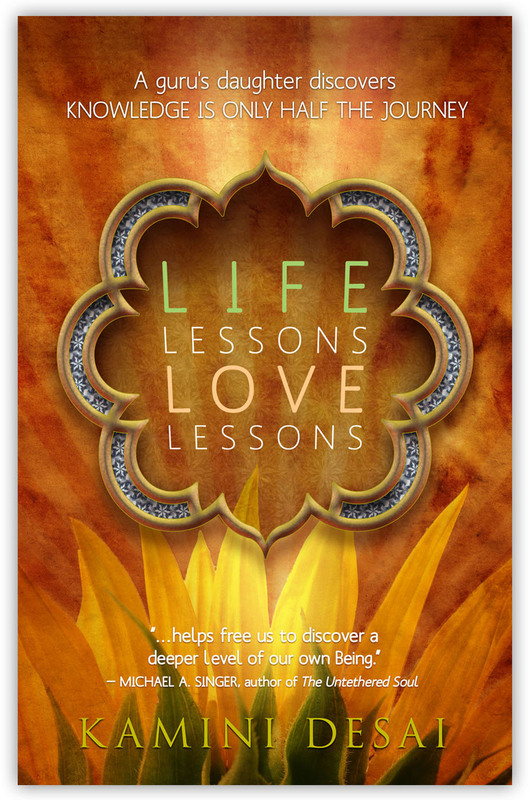 Considered an expert in the inner sciences of yoga, relaxation and artful living, she is a frequent guest speaker and teacher at various institutions worldwide. 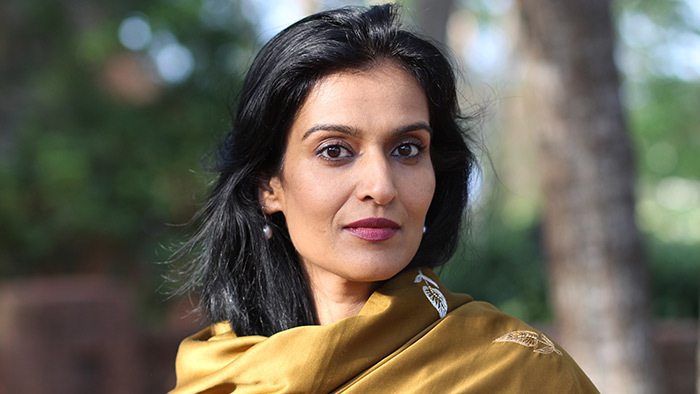 In 2012 she was awarded the title of Yogeshwari (a woman of yogic mastery) for her keen ability to bring ancient illumination to the genuine challenges of the human experience.